SKU: PF18. Categories: Floor Care Equipment, Home Maintenance. 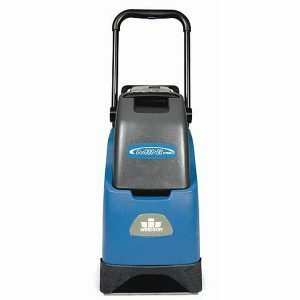 The 18″ Dual Motor Upright Vacuum offers true professional performance for the most demanding vacuum needs. 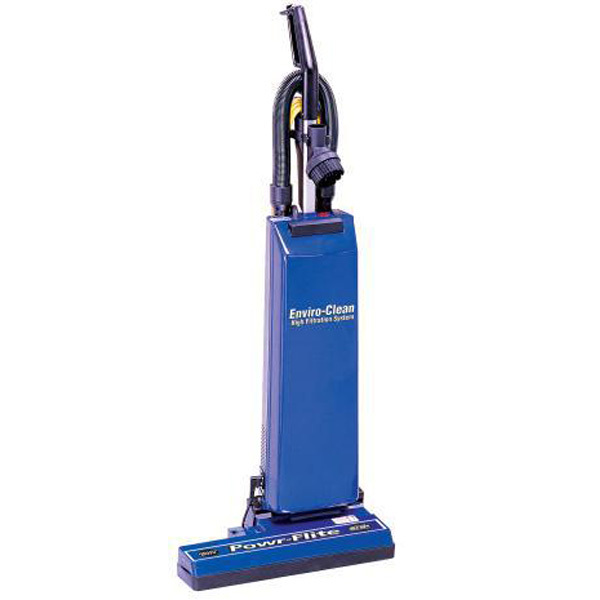 These vacuums have an enclosed bag filtration system that does not allow dust to escape. The optional HEPA filter improves Indoor Air Quality (IAQ).